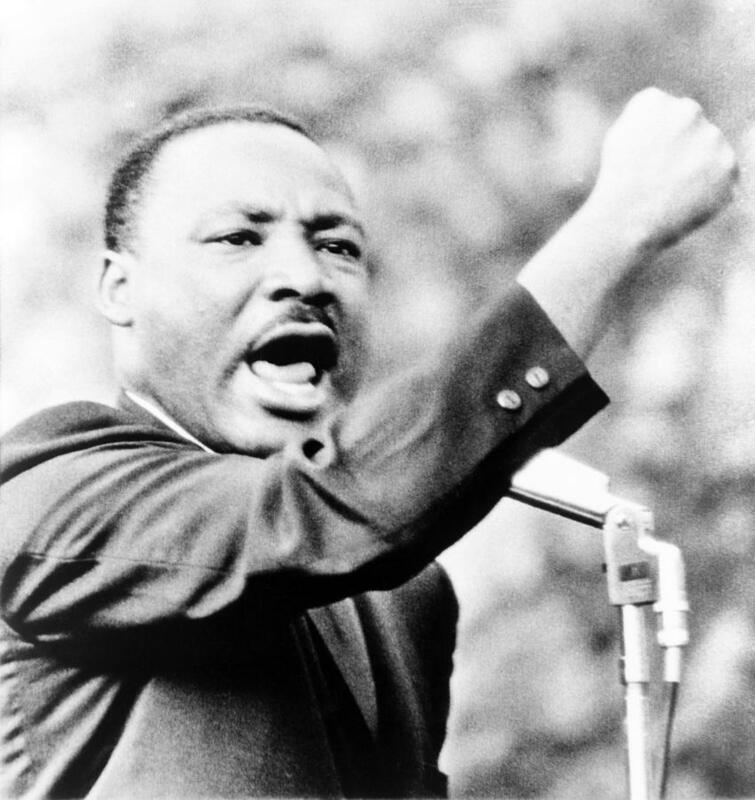 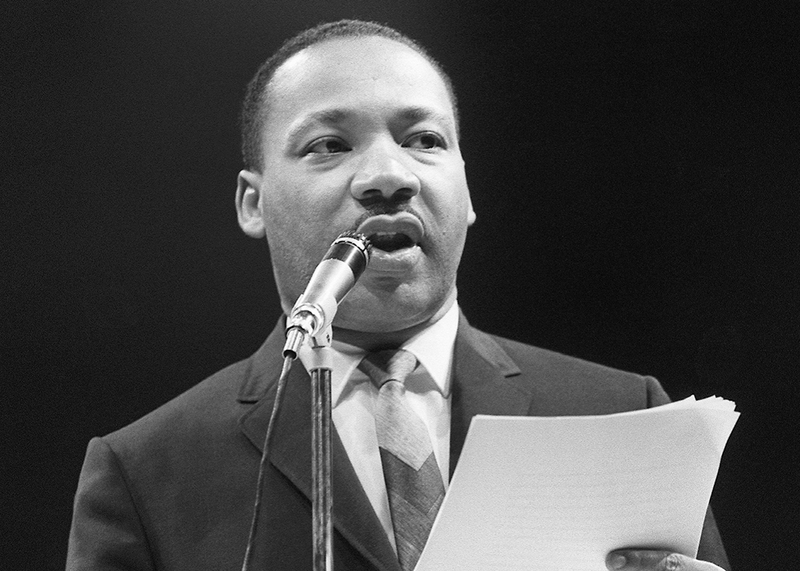 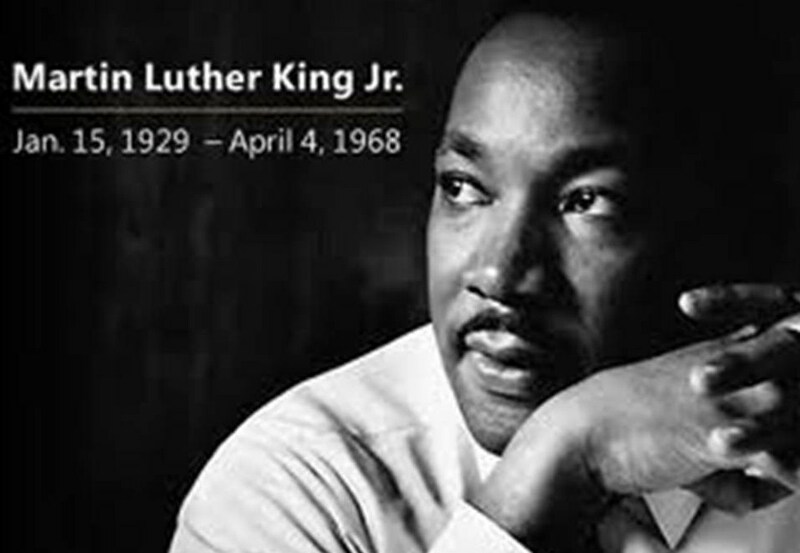 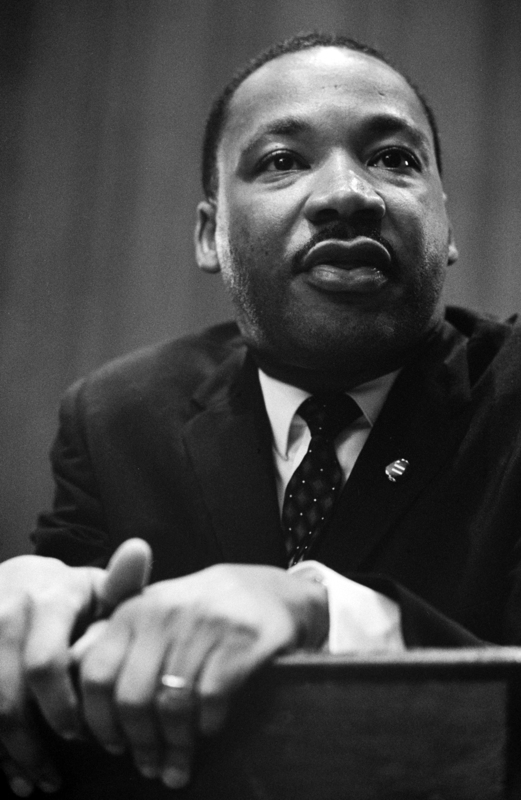 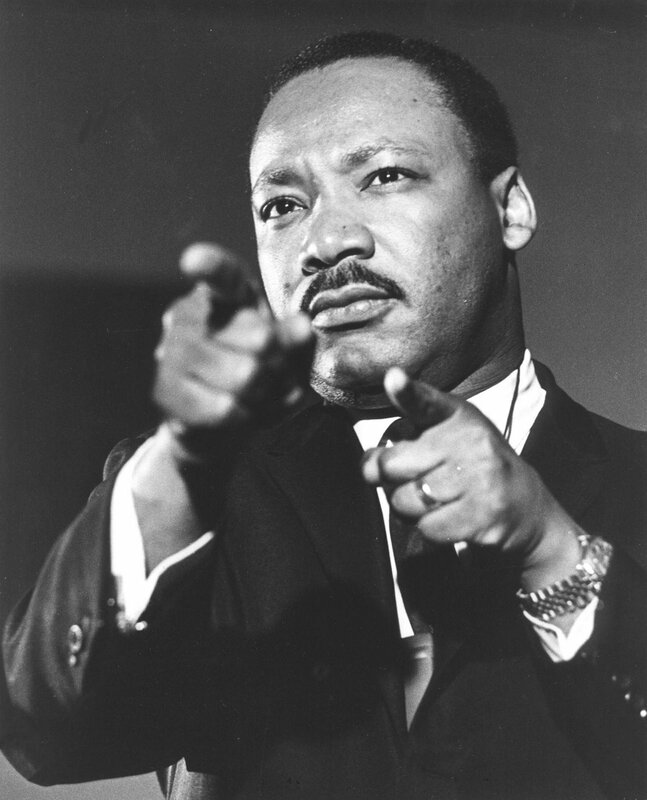 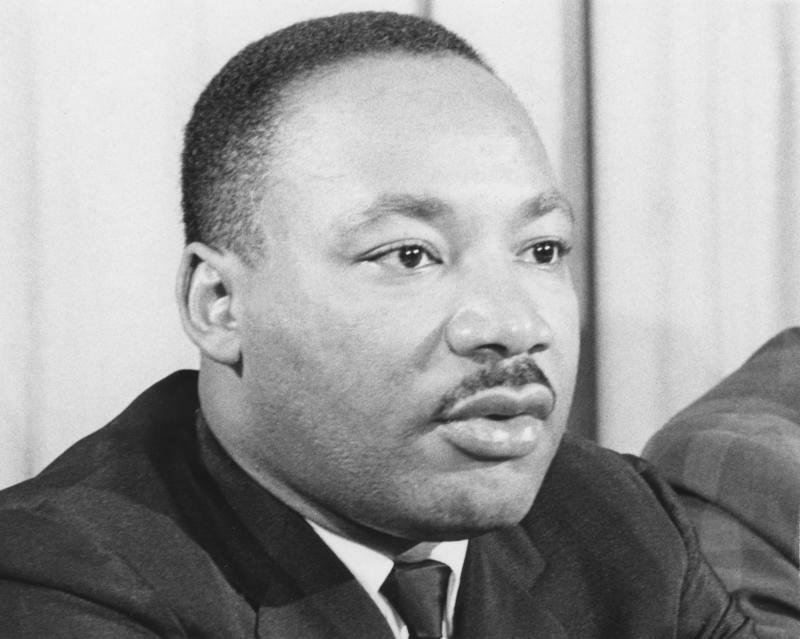 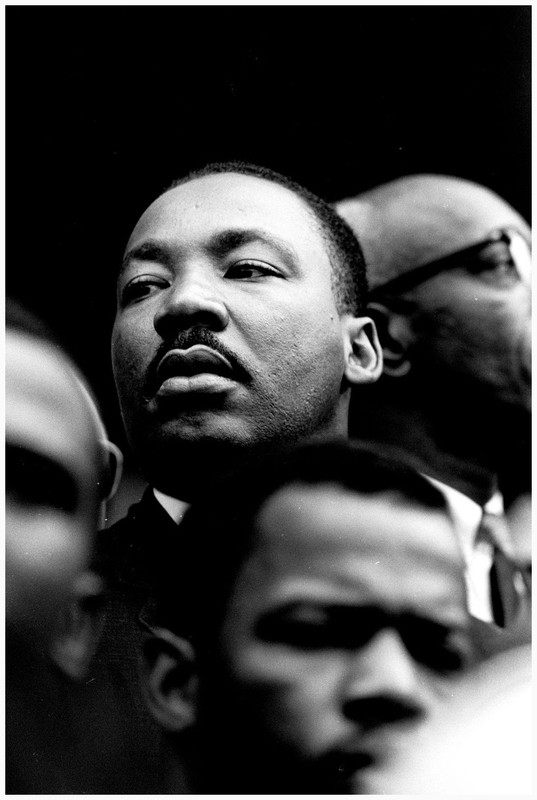 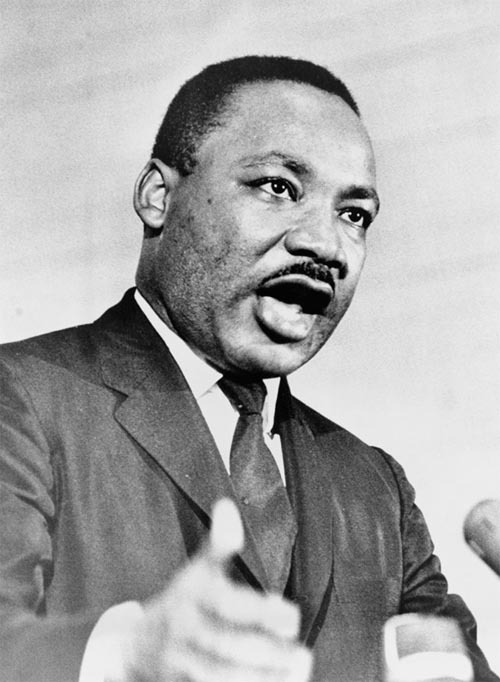 King was born on January 15, 1929, in Atlanta, Georgia, to the Reverend Martin Luther King Sr. and Alberta Williams King. 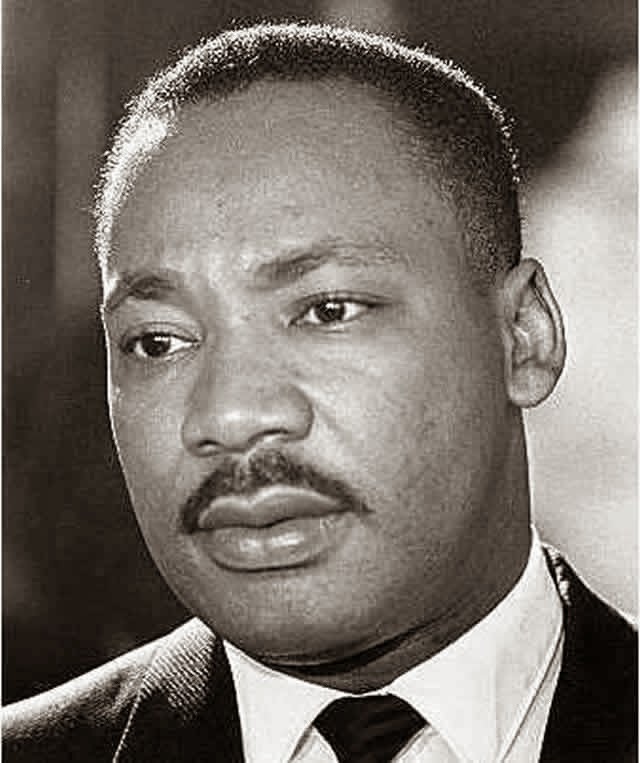 King's given name at birth was Michael King, and his father was also born Michael King, but, after a period of gradual transition on the elder King's part, he changed both his and his son's names in 1934. 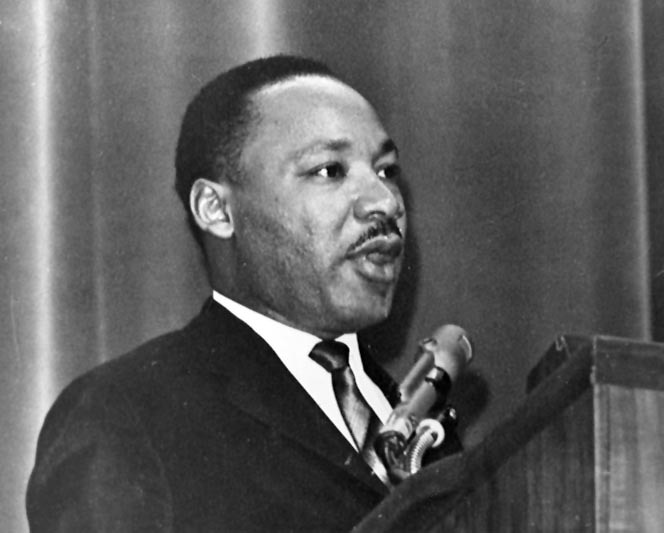 The senior King was inspired during a trip to Germany for that year's meeting of the Baptist World Alliance (BWA). 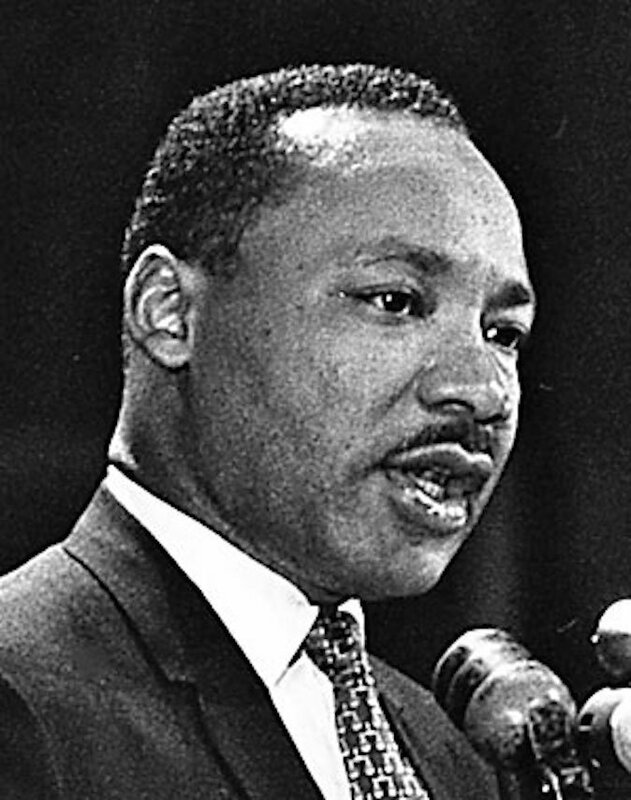 While visiting sites associated with reformation leader, Martin Luther, attendees also witnessed the rise of Nazism. 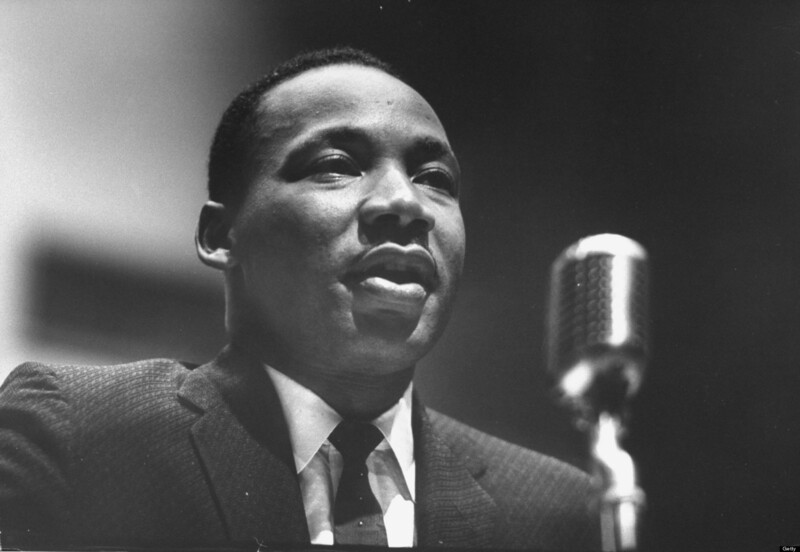 The BWA conference issued a resolution condemning anti-Semitism, and the senior King gained deepened appreciation for the power of Luther's protest. 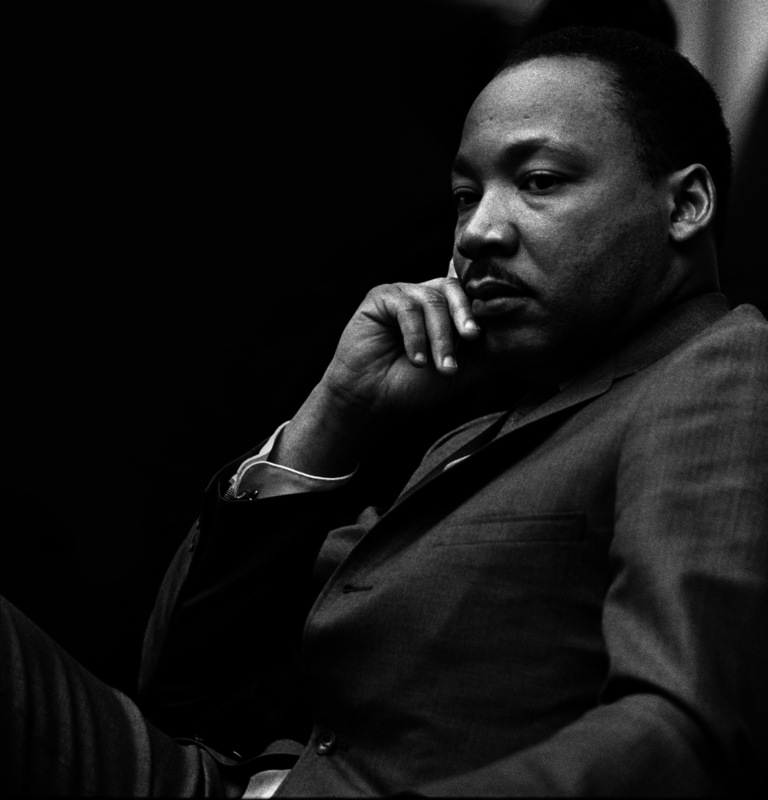 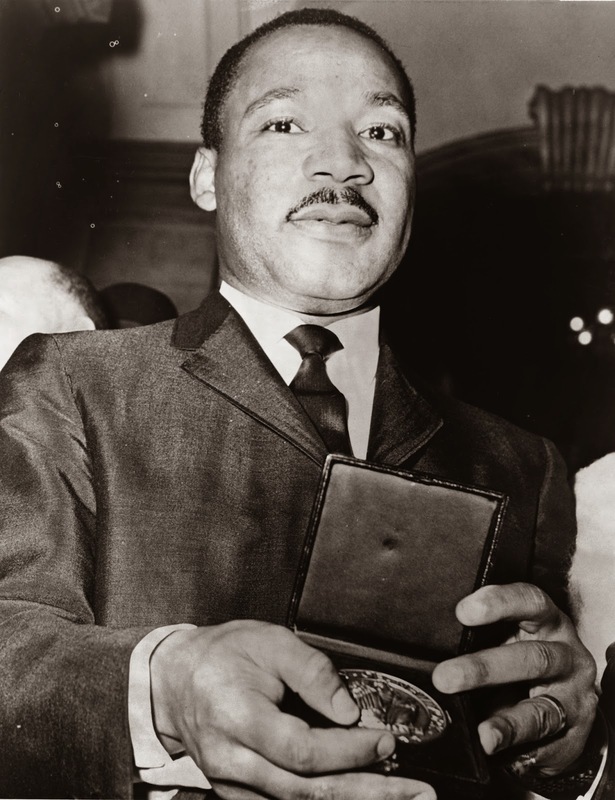 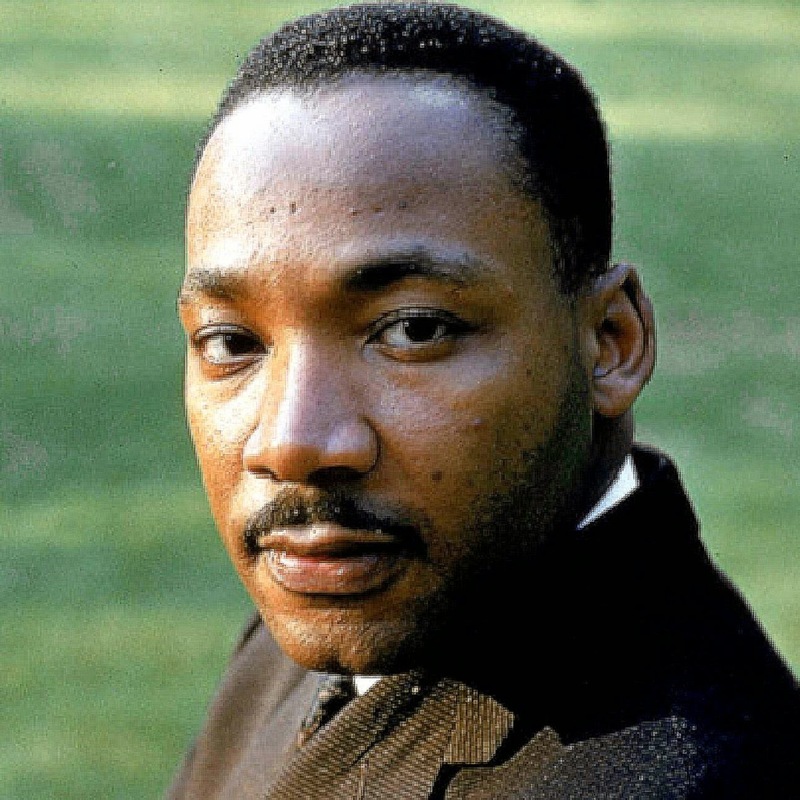 The elder King would later state that "Michael" was a mistake by the attending physician to his son's birth, and the younger King's birth certificate was altered to read "Martin Luther King Jr. " in 1957. 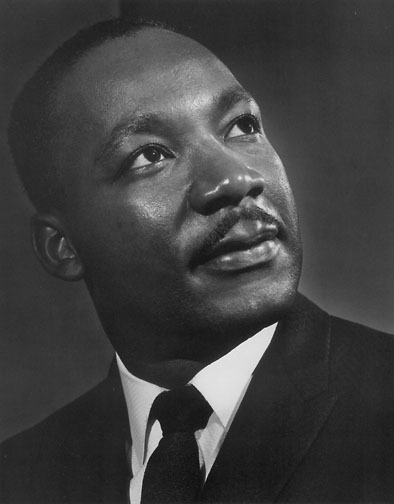 King's parents were both African-American, and he also had Irish ancestry through his paternal great-grandfather.